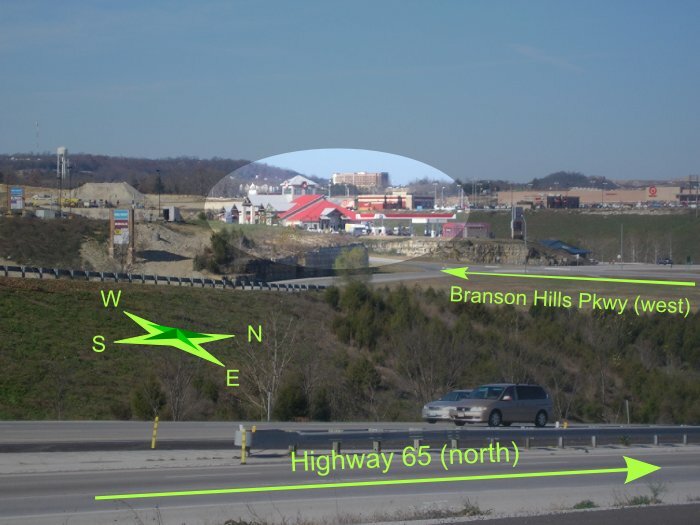 Branson Tourism Center takes pride in the fact that we save our Branson customers a lot of money at the same time providing you with the personal service to enhance your Branson vacation. 20 Cents OFF Each Gallon of Gas or Diesel with this coupon! Branson Tourism Center Customers receive 20 Cents per gallon off gas at the Phillips 66 gas station adjacent to the Branson Tourism Center Building with this coupon. That's right, purchase your show tickets or lodging from us (many at a discount) and as a way for us to say "Thank You" we save you money on gas too! We want you to come back to Branson again and again. 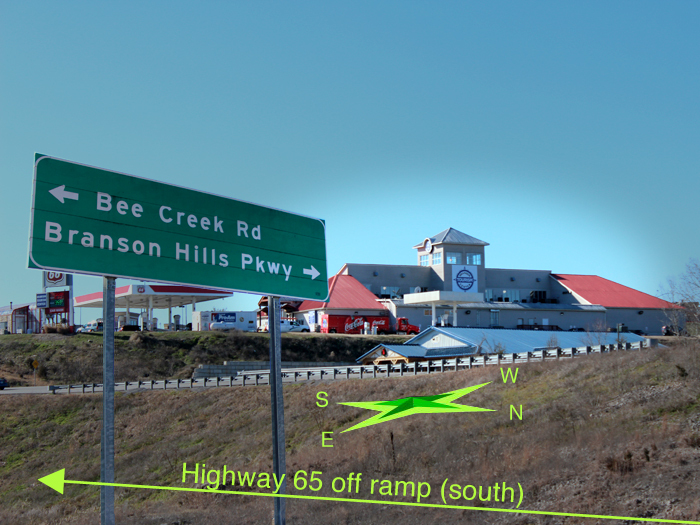 Print this page and bring it with you to Branson Tourism Center. This coupon is valid only for those living 100 miles or more away from Branson, up to 20 Gallons. Only one coupon per order per month. Present this print-out at check-in to receive your gas coupon, the coupon is valid for seven days from the day you check in. *This coupon cannot be used in conjunction with any other offers.